BEAUTIFUL ALL ORIGINAL GINGER DOLL IN TAGGED DRESS 8 IN. cozycornercreations has no other items for sale. 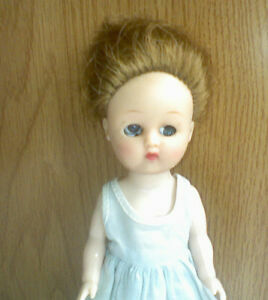 Details about DOLL,OLDER GINGER VERY CLEAN IN HER ORIGINAL LT. BLUE DRESS, TAGGED "GINGER"